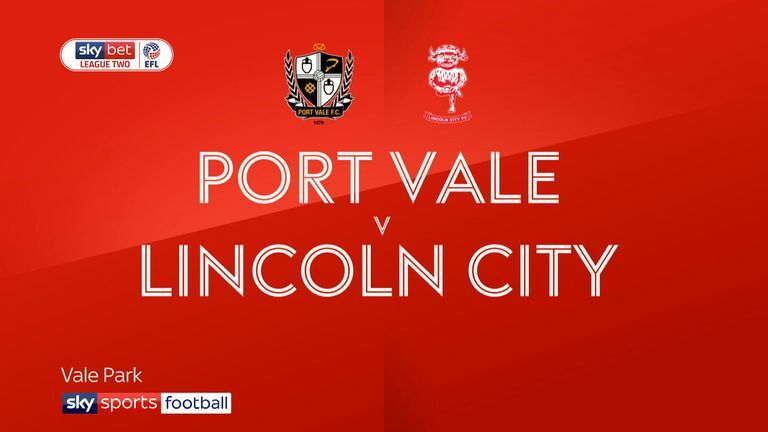 Harry Anderson - a late inclusion after Jason Shackell was injured in the warm-up - scored his second goal in four days to put the Imps on their way to a 6-2 victory over Port Vale in only the third minute. Three goals in 10 minutes either side of the break put Vale out of the game as Shay McCartan doubled the lead just before the break and deep into stoppage time Leon Legge's own goal made it 3-0. Three minutes after the restart Michael Bostwick added the fourth to end any hopes of a Vale comeback as Tom Conlon's free-kick and Ben Whitfield's late penalty were just consolations as goals for Scott Wharton and James Wilson confirmed a 10th league win of the season. Jonathan Forte's sixth goal in 10 appearances put second-placed Exeter on the way to a 2-0 win at home to Swindon which kept them in touch with Lincoln. Newport kept pace with the top two after securing a very late 2-1 win over Stevenage with substitute Antoine Semenyo scoring in the eighth minute of added time. MK Dons were 1-0 winners at Cambridge, who have not won in seven matches, thanks to Chuks Aneke's 29th-minute strike. 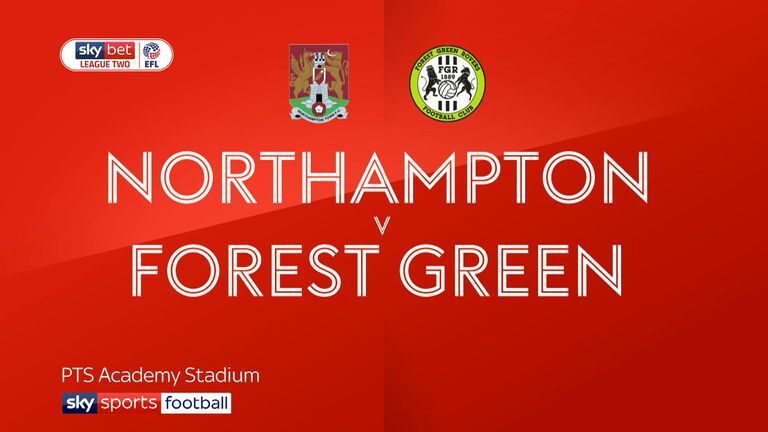 However, Northampton hauled themselves out of the bottom three with a first league win since August 25 after a surprise added-time victory over Forest Green. Colchester moved into sixth with a 3-1 win at home to Crawley, who finished with 10 men after Bondz Ngala was sent off for a second bookable offence late on. Carlisle slipped to a fourth successive home defeat after a 2-0 loss to Morecambe, for whom AJ Leitch-Smith and Vadaine Oliver scored in the first half. Crewe's run was extended to one win in six league matches after Nicky Maynard's goal early in the second half cancelled out Charlie Kirk's opener in the 1-1 draw with Bury. 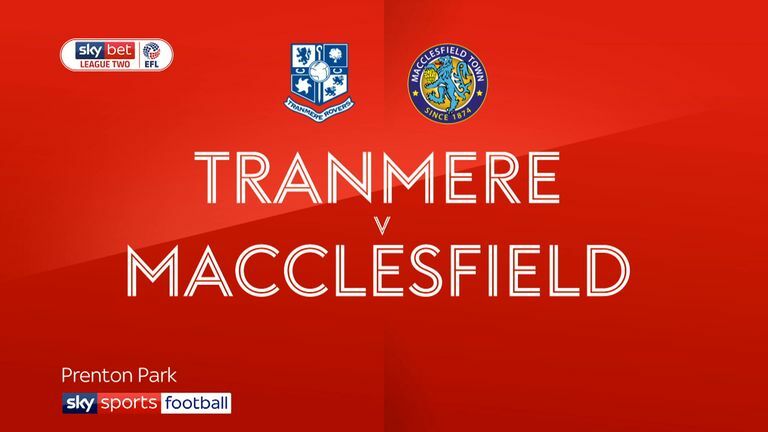 Tranmere beat Macclesfield 1-0 on Friday night.